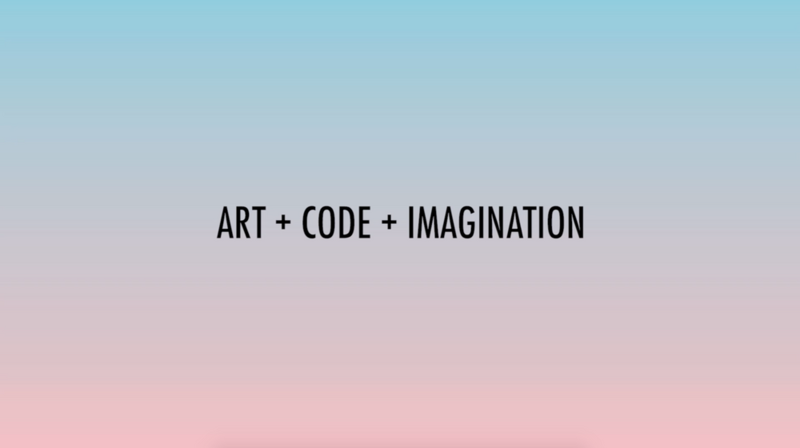 An immersive art installation featuring coconuts, code, and imagination. We created the VR Chill Zone to inspire employees to think beyond the recently possible and discover new ways technology can be used to tell stories or solve human problems. We created a Unity 3D environment, ran it through an Oculus VR rig, and had our co-workers layback in a beach hammock to soak in some immersive beach vibes. We worked with the popular PinTrill folks to have custom enamel pins made.